An EPIC off the beaten path yoga adventure guided by Ellen Reesor and local mountain athlete, Connor Koch. Including geothermal hot springs, hiking or trail running with our experieced mountain guide, exploring North America's tallest sand dunes, local breweries + live music, lodging in sky lit yurts and all the hidden gems you wouldn’t ever see otherwise! 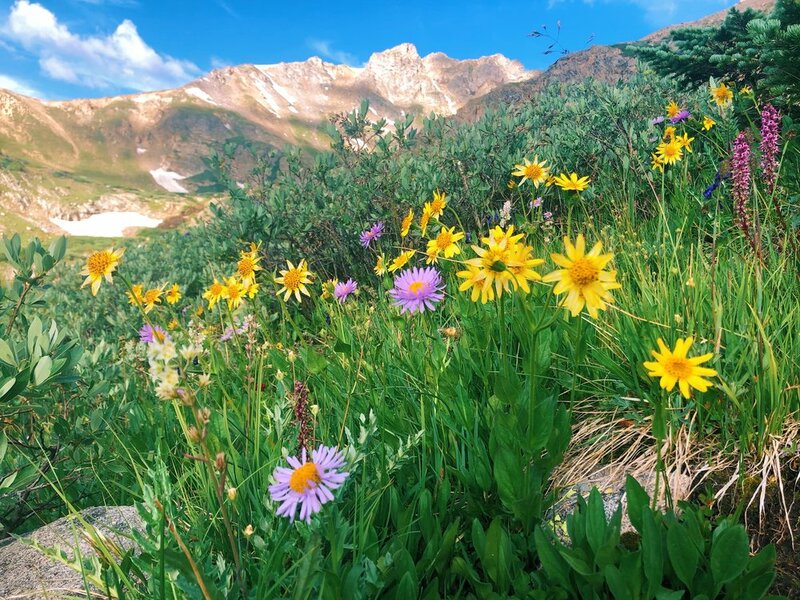 This summer, we invite you to join us for a beautiful adventure in the majestic Colorado Rockies. Led by Kind founder Ellen Reesor and Colorado alpinist Connor Koch, this off the beaten path retreat is designed to take you to new heights. Practice yoga and mindfulness at 8,000 feet above sea level, breathing thin air as you find clarity; soak in the natural mineral hot springs, birthed from the alpine cirques looming above your sky lit yurt; experience the vastness of the Great Sand Dunes National Park, featuring the tallest dune in North America, situated at the foot of the Sangre de Cristo Mountains. 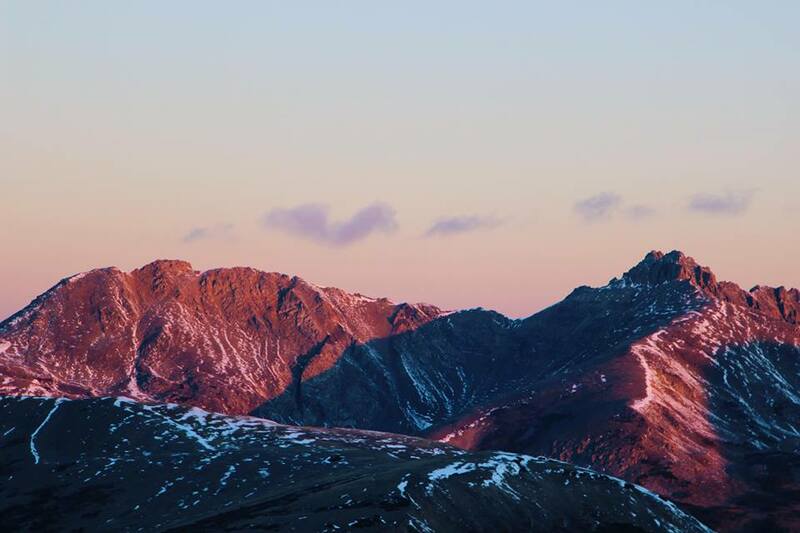 Between peaceful yoga and group discussions, you will hike and explore the flowing trails above Salida, before descending into town for a local brew and live music. 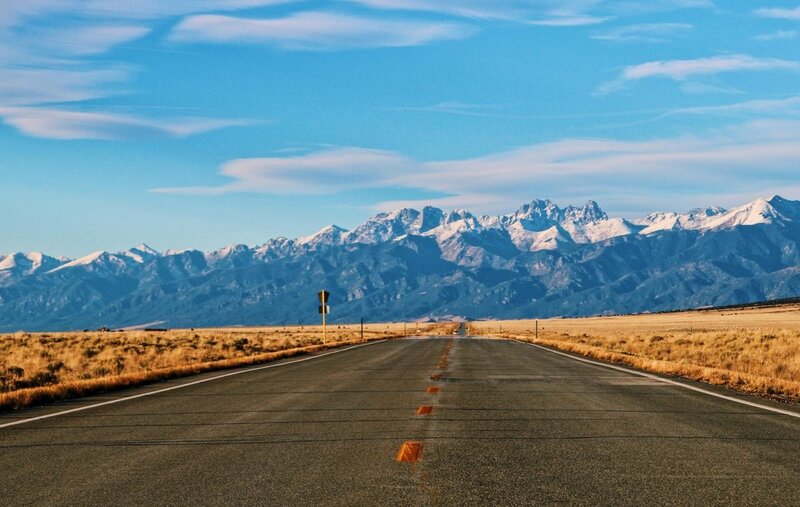 Enjoy vistas of the Rockies’ finest peaks as you look inward. Delve deeper into the tough questions facing you - how will you make an impact in your time here? - while immersing yourself in the culture of Colorado. What are you waiting for? Register now and come get “high” - the KIND way - in the Colorado mountains this summer. Joyful Journey Hot Springs Resort is a premiere retreat space, situated in Colorado’s San Luis Valley, one of the largest high desert basins in the world. Natural hot springs emerge from the travertine rock, filling pools with pure mountain water between 36 and 42 degrees. You’ll have full access to the springs during your stay. Included in the cost of the retreat you can lodge in a rustic yurt, fully outfitted with bedding, blankets and a skylight, perfect for nighttime gazing at the panoramic stars dotting the sky above the valley. For an additional cost you can lodge in the Joyful Journey Hotel. Featuring Aspen-wood furniture, private baths and outdoor decks with remarkable views, The Lodge provides the perfect secluded getaway, with the comforts of a resort. This will be an intimate retreat with limited capacity, please register promptly to secure your spot for this special offering! A $500 CAD non-refundable deposit is required to secure your spot. Balance to be paid in full by July 1st, 2019. Credit card, CAD cheque are accepted. Refunds will be given, minus the $500 nonrefundable deposit, anytime before May 31st, 2019. After May 31st, 2109, there will be no refunds or cancellations. Vegetarian meals will be provided 3 times per day, with snacks available. All food is provided by Joyful Journey and local catering service OFIA. Internet is available in the retreat center; however, it is not available in most of the cabins. We strongly encourage students to disconnect from technology throughout the weekend as much as possible to respect other students as well as to cultivate a deeper connection with themselves, the community and nature. Though Ellen was very appreciative of her past experience in yoga, she believed there was a major component missing in the yoga industry: a connection with nature. This lead her to establish the first nature-based yoga facility in the GTA on her family's’ farm, a facility based on her belief that practicing mindfulness and yoga in nature has a synergistic effect on our mental, spiritual and physical health. The power of both nature and yoga together is greater than the sum of each individually. Over the years, yoga and nature has deeply enriched her life and she continues to find fulfillment in helping others to find the same joy that it has brought her. 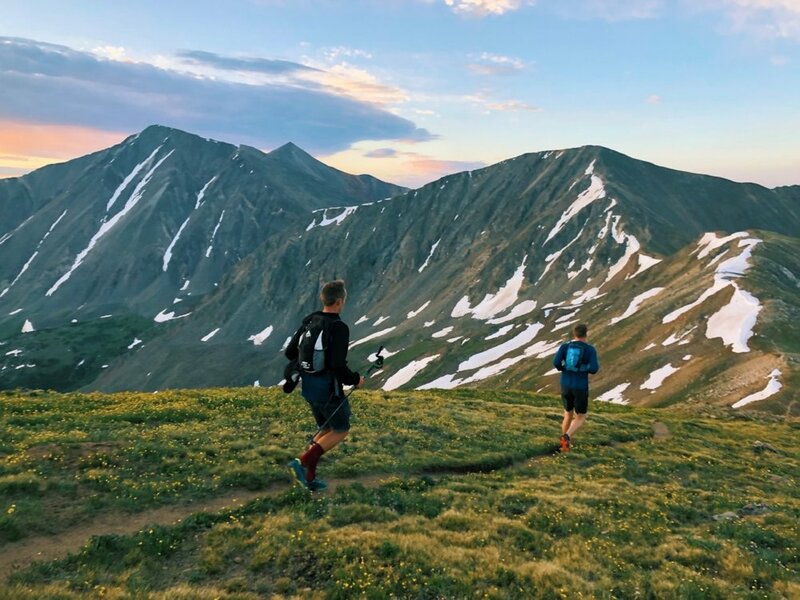 Living, climbing, and running in the Rocky Mountains of Colorado, Connor spends each day answering that question by living fully and helping others do the same. His first experience in the mountains sparked a lifelong passion for summits, starting points, and the spaces in between - both in the rugged high country and in daily life. Through years of business consulting and professional speaking, Connor has honed his message to help you find not only meaningful answers, but the right questions. Connor is also a certified Wilderness First Responder, holds a B.A. in Business Entrepreneurship, and has climbed all 58 of Colorado’s 14,000ft. peaks. Are you interested in the Colorado Retreat?